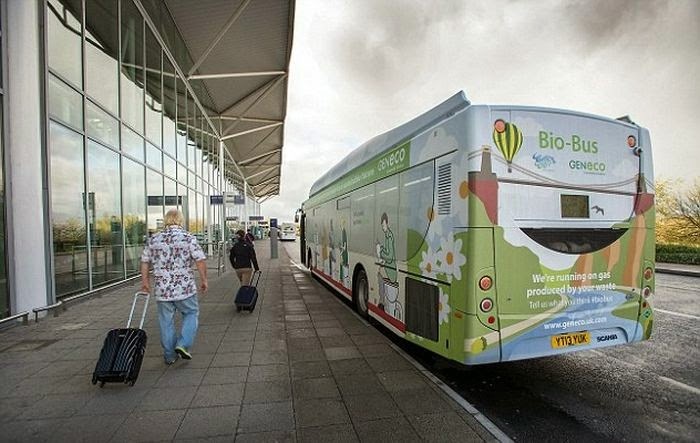 BBC.com announced that the first UK bus to run on human and food waste just started its service between Bristol and Bath. Although bio-fuel has been around for some time now, the inauguration of this bus represents an important step toward the future of transportation. Let’s face it, the transition between fossil fuel and bio fuel (or electric cars) is inevitable, and humans need to understand this as soon as possible. 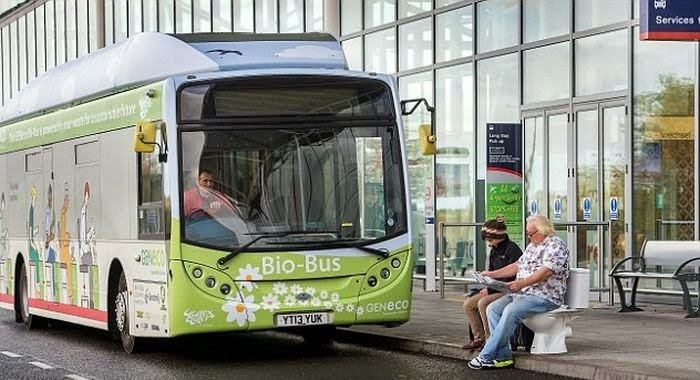 The Bio Bus has 40 seats and it ca travel up to 186 miles per gas tank. In other words, the waste of 5 people is suffice for almost 200 miles. 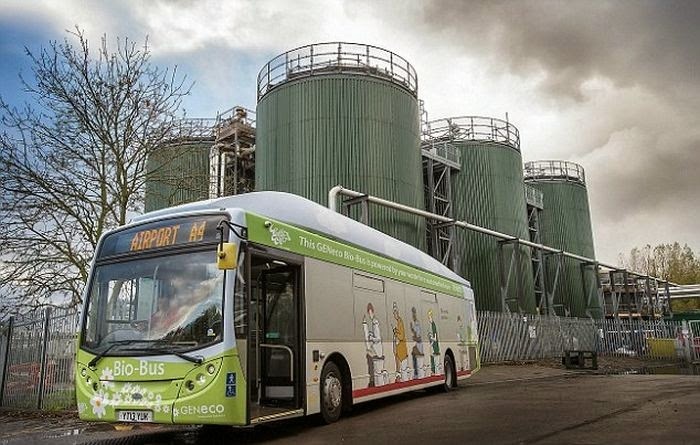 Human and food waste is transformed into bio gas at an anaerobic digestion plant at Bristol sewage treatment works in Avonmouth by a Wessex Water subsidiary company named GENeco. 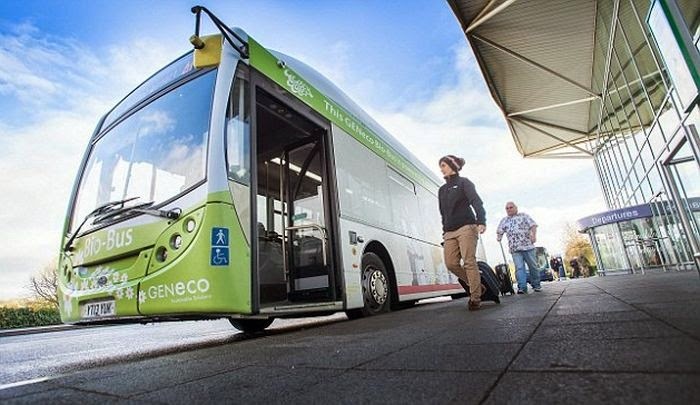 “Gas-powered vehicles have an important role to play in improving air quality in UK cities but the Bio-Bus goes further than that and is actually powered by people living in the local area, including quite possibly those on the bus itself.” said Mohammed Saddiq, GENeco general manager. According to Morton’s estimations, with the right programs, the bio-methane could provide for a large percentage of UK’s gas needs. Great and good work done by Government! If this process is applying whole the world waist, there are no need to Petrol, Diesal and CNG gases for running a transportation vehicle.